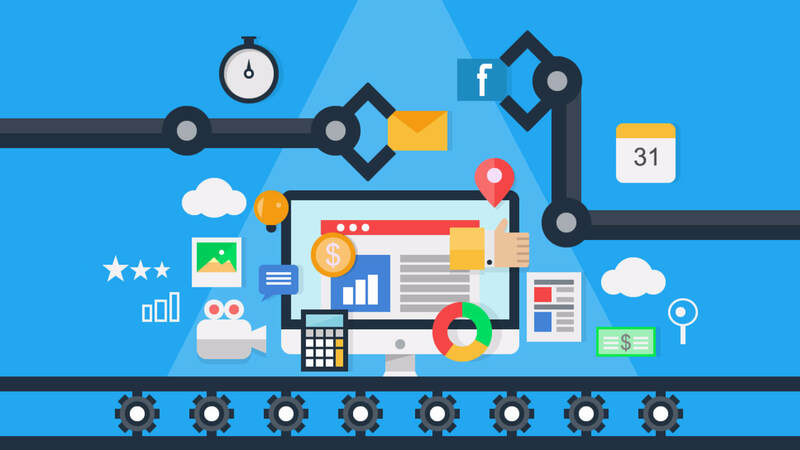 If you’re not using marketing automation workflows to advance leads down your sales funnel, it means you’re missing out on some major income opportunities. 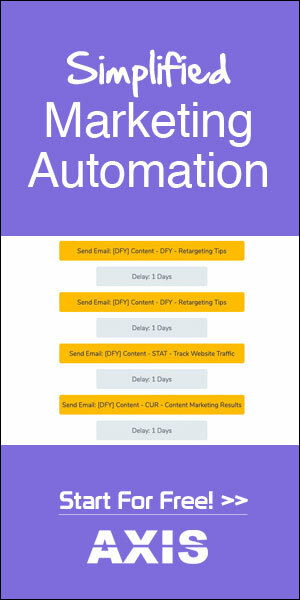 You can use marketing automation to nurture and engage your existing email subscribers on autopilot. 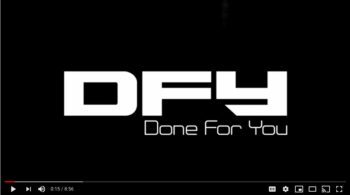 You don’t need to leave your contacts sitting dormant in your email marketing service because of lack of time. Now that marketing automation is incorporated in most email marketing platforms, like MailChimp, you can set up email workflows that will do the work for you. 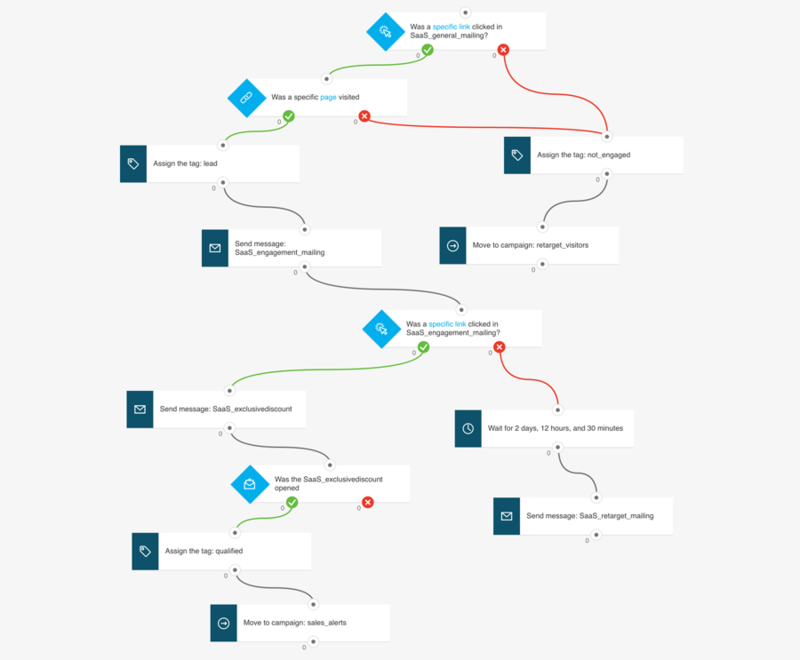 There are 7 main types of email automation workflows. Each of these categories can have a lot of variations, depending on the industry and business goals, but here are the basic email autorespoder sequences. The welcome workflow is sent to all brand new email subscribers. It is sent only once, so even if someone opts in for a different freebie down the road, they won’t get the welcome sequence a second time. This workflow is designed to welcome new subscribers only. You don’t want your new contacts to forget you soon after they sign up. With the welcome sequence, you instantly give a brief orientation and say more about your brand. You can also use the welcome email to get them involved and reinforce the relationship. The welcome email sequence doesn’t need to be too long. Three or four emails are adequate. 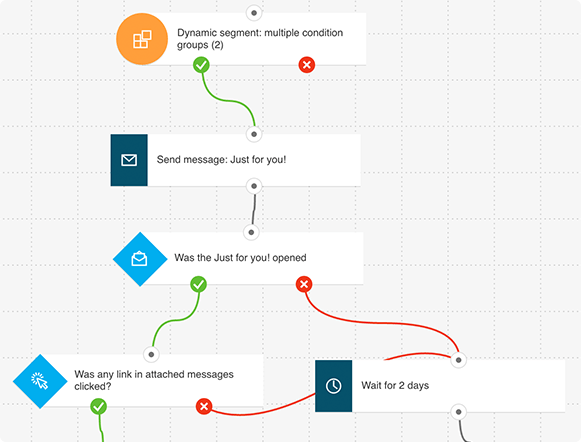 This is one of the most important types of marketing automation workflows. It is often neglected but if you set this one up you will be delivering ongoing value to your list over the long-haul. Instead of running a promotion to your general list you’ll be able to send laser-targeted content to those who are actually interested. If you keep people in segments then the chances are that you can keep them engaged as well. See, you want to place your leads into little buckets so you know what their needs and interests are. After you place them into a bucket, then follow up accordingly with relevant content and promotions. The purpose of the sales sequence is to make a sale. It is a product or service promotion, essentially. 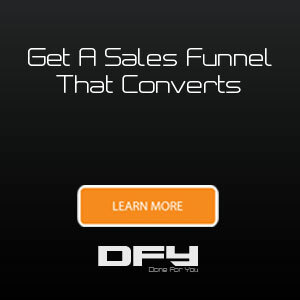 It is designed to turn your leads into paid customers. 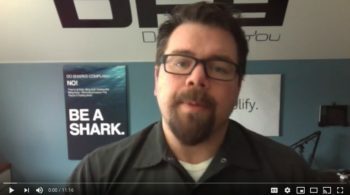 You don’t want to send your sales autoresponder sequence to everyone on your list. In fact, you will get better results if the sales workflow is delivered to a segmented and highly-engaged list. The success of the sales email sequence depends heavily on how well you’ve set up your segmentation/engagement sequence. For example, right after a new subscriber opts in for a particular lead magnet, you know that they’re interested in that kind of content. The new lead would be presented with a low-priced offer. If they don’t click or even open your email you can try a different type of offer, to see if another segment would be a better fit. When they open or click, the actual sales sequence is triggered and it runs until they purchase. The whole idea of email automation is to move the new subscriber further down your sales funnel automatically. After they have expressed interest in what you do, by downloading the lead magnet, you want to nurture your leads into customers. In essence, that is your ultimate goal, isn’t it? So, you want more sales. Potential customers need time before they know you, trust you and decide to buy. The good news is that you don’t need your sales reps calling people all the time. Instead, automate the lead nurturing process by setting up a marketing automation workflow. Using a workflow in your email marketing software means that you craft a series of emails which deliver the freebie. Then those emails follow up with interesting content over a period of time. The lead nurturing sequence needs to take into account what stage of the buyer’s journey that your leads are in. If you manage to address your subscribers’ concerns effectively and demonstrate the value of your offer, some of them will eventually buy. With email automation, you don’t need to leave money on the table. Once a subscriber has purchased a front-end offer, then your emails need to focus on getting them to enroll in some higher-priced offer, either it is a product or a service. This is called up-sell. Since your new customer has just confirmed that they trust your brand, you need to be ready to offer them more value. While they still have their credit card at hand, why not offer them another relevant product. This is called cross-sell. Either way, the cross-sell/up-sell sequence is used to sell more to a newly-acquired customer. So, this sequence is a kind of sales sequence, but it is targeted only to people who have already made a purchase in order to get them to spend more. As your list grows, there will be people who will stop reading your marketing emails. They become disengaged. Interests and availability change. It is just a fact of life. that you’re going to have people opt-in for your list who then just become disengaged. You want to get those people back to opening your emails and clicking on links. You don’t want a lot of people to be sitting dormant. If you just keep emailing these non-responsive leads over and over again, it will actually harm your email deliverability. So, the purpose of a re-engagement workflow is to get subscribers who have dropped off the radar to become engaged with your brand again. The purpose is to get them open your emails again and then to click on something. Watch the following video to learn more about how the re-engagement sequence works. Here’s a copy-and-paste autoresponder sequence that will help you build your re-engagement workflow for free. Click the image below to download it. 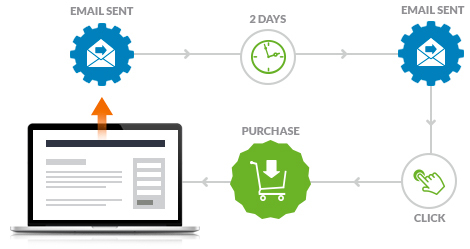 The onboarding autoresponder sequence can be identical to the welcome sequence in the case of service-based business. If you have a SaaS, mobile app or any type of software business basically, you need a different onboarding workflow. Onboarding can be used for training programs as well or any kind of membership or subscription sites. The goal of onboarding is to get the new free-tier subscriber or paid customer to actually use your app as much as possible. In most cases, if they abandon your software immediately, it’s hard to get them back. With onboarding, you want to engage your people. You want to show them your product features and how easy and beneficial it is to use these features. You want to retain them immediately and help them see the benefit of using your app frequently. Onboarding email workflows are usually coupled with in-app onboarding prompts. 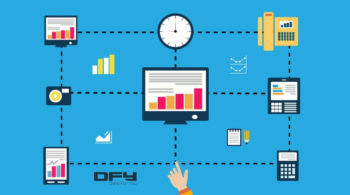 The thing with marketing automation workflows is that they’re set and forget. Take these ideas that we’ve outlined here set them up in MailChimp or any other email service and rest assured that they’ll be working for you 24/7. Most email marketing services provide their subscribers with marketing automation templates. And some of them are also free. For example, in MailChimp it’s free to use automation workflows and templated for up to 2,000 subscribers. Automation templates will make your life easier, as the basic workflows, triggers and actions, are already in place. You only need to customize them to your liking and, of course, add the email content.